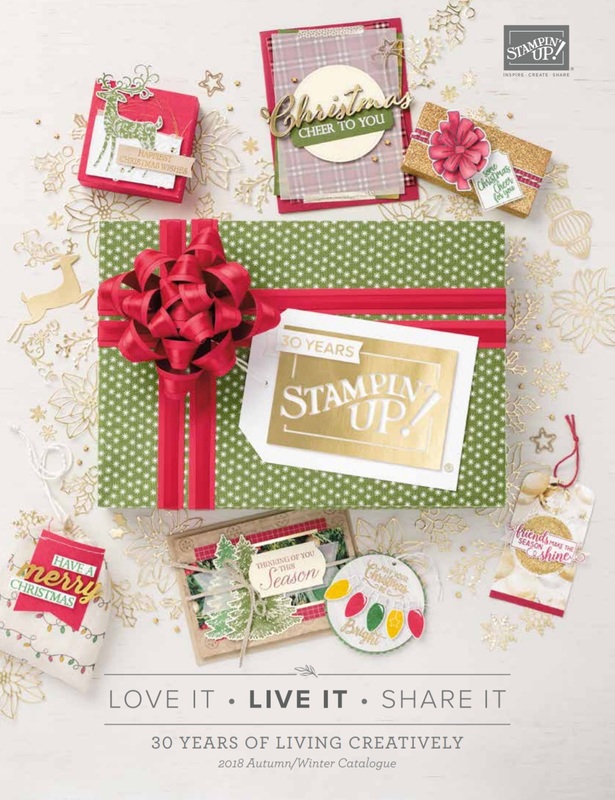 Sorry for the late posting of this - the review of my first ever Stampin' Up! workshop. I'll sum it up in a few words and pictures! First though, I want to say a huge thank you to Alex (my friend and upline) - she worked just as hard as me at preparing for my first workshop, including on the evening itself!! The workshop was held at The Yard Pub in Ilkley. A new craft club called Ashlands Makes had recently been set up and a good friend and colleague Clare asked me to come and demonstrate at their next monthly meeting. I went into overdrive in the days leading up to it, making samples for my display, preparing materials for a make and take card plus a choice of two 3D projects, and basically trying to cram everything I was going to say into whatever brain-space was left! So on Monday 12th March Alex and I arrived at the pub early and had lots of time to set up. We were able to create a fantastic display of cards and projects that Alex and I had made (and some items collected through swaps). We had a cupcake card display, pots of flowers, fabric flower accesories, a childrens's party corner and an easter treats display! 24 ladies had been invited, I had prepared enough materials for 18, and 12 turned up. It was actually a perfect number, and despite my nerves I managed to keep everyone's attention during my talk and demonstrations. When it was their turn to get crafting, all the ladies seemed to thoroughly enjoy themselves making their cards and playing with the Big Shot! All the samples and projects on display were a massive talking point I was asked so many questions about the products. Overall I think it was a great start. Even though I only managed to encourage three ladies to place an order, I learned a lot and definately feel confident that the next one will be even better! Thanks again to Clare for being my first hostess and the Ashlands Makes Ladies for a great evening!